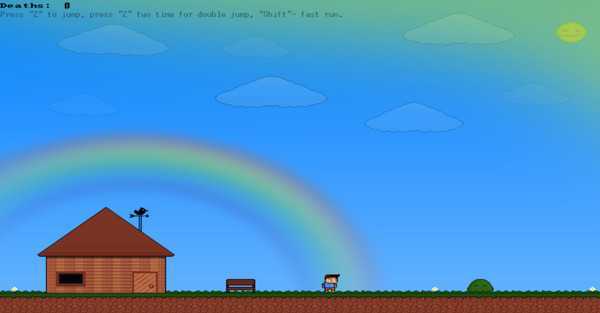 In an instant a strange alien steals our protagonist his favorite thing! 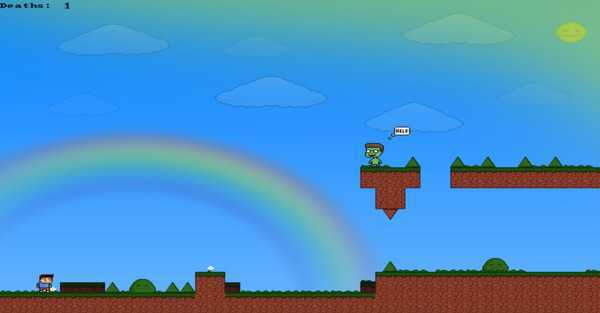 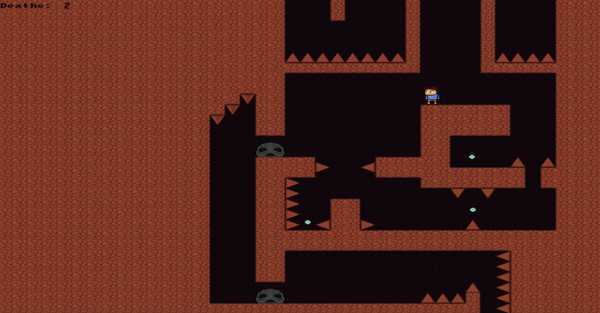 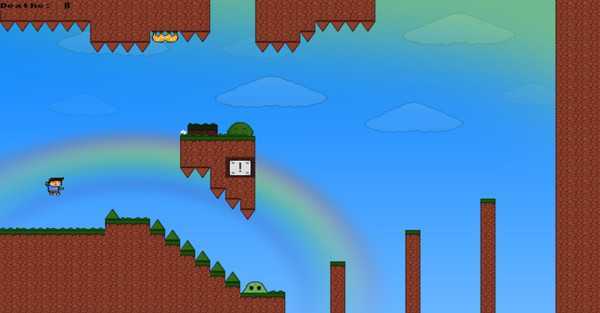 Finish this impossible platformer, return the cap back! A little game about the famous youtuber EeOneGuy!